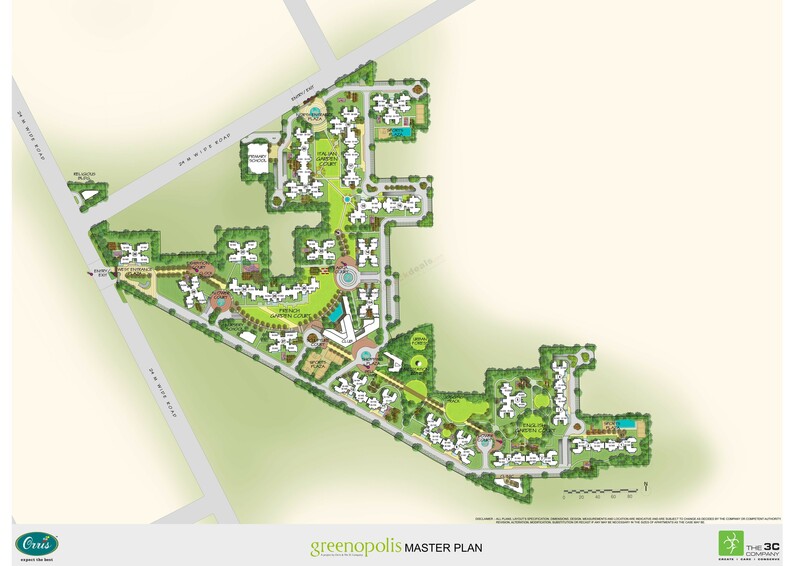 Orris 3C Greenopolis is an integrated residential complex that provides lush greens and open spaces combined with technological advancements in the field of technology. 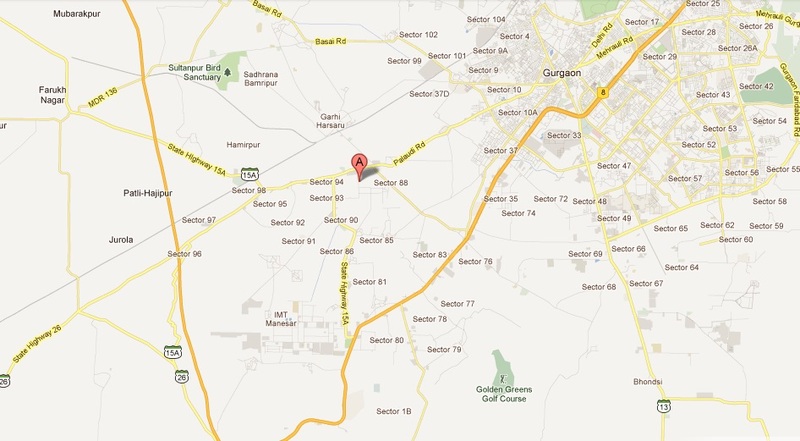 The project is located in a prime eco-friendly location in sector 89, Gurgaon. 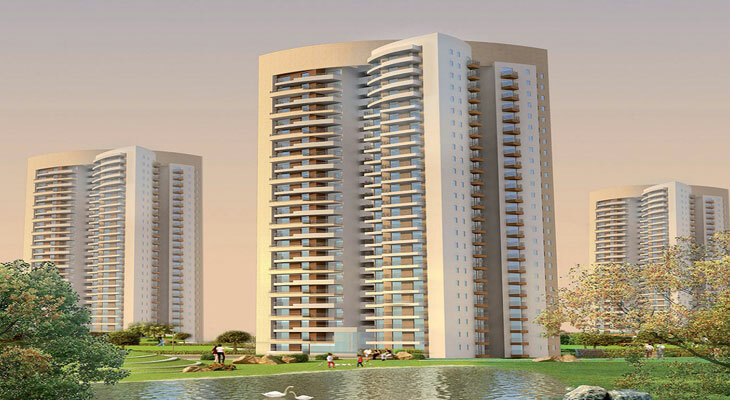 Orris 3C Greenopolis creates an environmental habitat spread across the greens of Gurgaon. 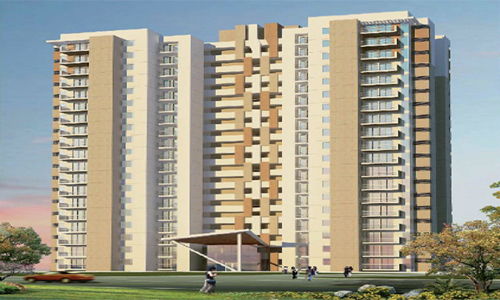 The residency offers apartments of 2BHK, 3BHK and 4BHK configuration, ranging from 1297 sq. 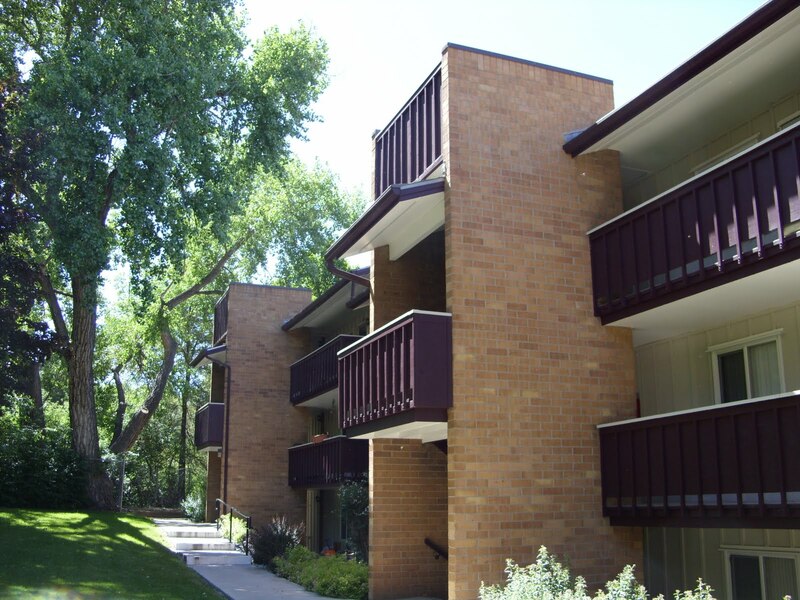 ft. to 2750 sq. ft. in the area. 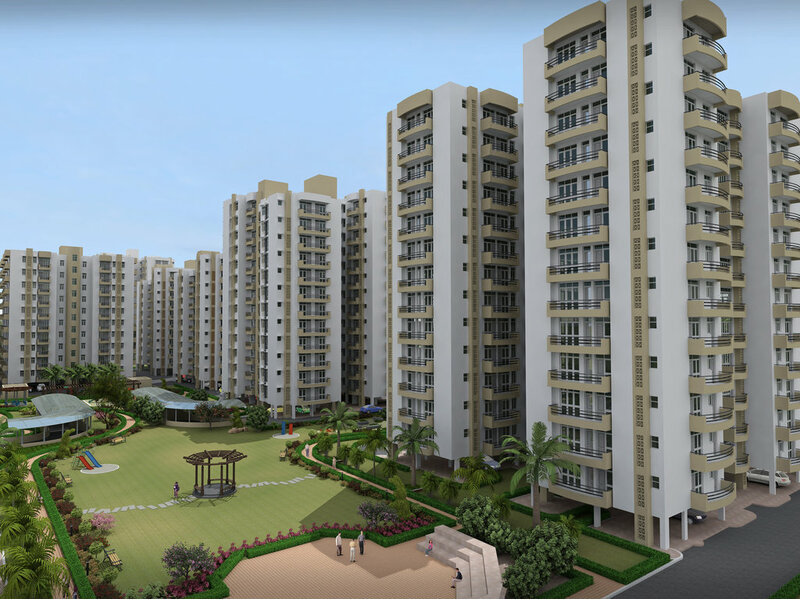 3C Company is a leading developer in Delhi/NCR with a number of completed and undergoing projects. 3C is the only company in Asia which has three Platinum and two Gold rated buildings by US Gold Building Council. It is committed to the green development and is focused on creating energy-efficient buildings. It has Rs. 15000 crore worth of projects in hand with 12 million sq ft of completed development.